As a part of his visit within the frames of the NOBLESSE Project, Prof. Itamar Willner from Hebrew University of Jerusalem visited our laboratory. Prof. Itamar Willner during his lecture at IPC PAS. 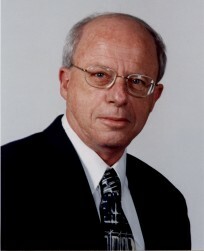 Itamar Willner is a Professor of Chemistry at the Hebrew University of Jerusalem. 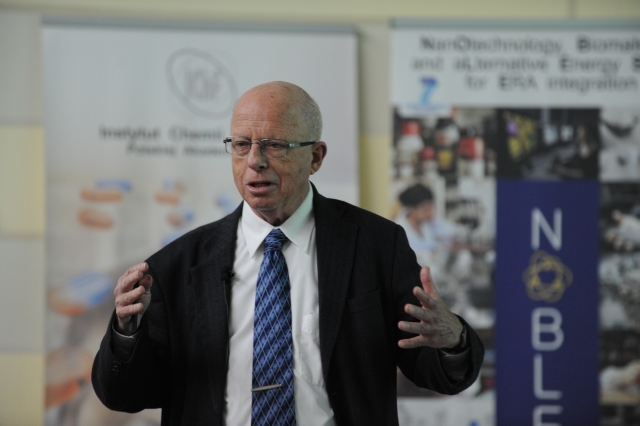 His research interests include synthesis, characterization and application of nanoparticles, bioelectronics, nanobiotechnology, molecular and biomolecular machines and artiﬁcial photosynthesis. He has coauthored over 600 papers and monographs published e.g. in Science, Nature Nanotechnology, Nature Materials, Nature Biotechnology, Chemical Reviews, Chemical Society Reviews and PNAS. He is a fellow of the Royal Society of Chemistry and a member of many editorial advisory boards including Angewandte Chemie, Nano Letters, Small, ChemPhysChem and Langmuir.